 Changes made in MyVR to a property address will not sync, or update, the listing in HomeAway. To make the change, contact HomeAway directly. It may be necessary to create an entirely new listing.